LOCATION! LOCATION! LOCATION! 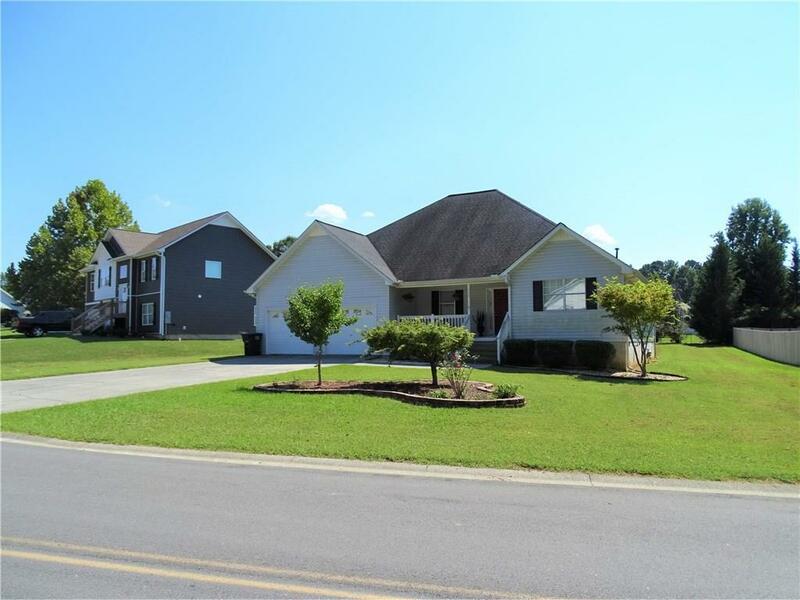 This is a well-maintained home with a desirable open floor plan located in the city! A wide foyer leads to the open kitchen and living area with cathedral ceiling and cozy fireplace. The home also offers a split bedroom plan, large master, master bath, walk-in closet, oversized laundry room, large backyard and much more! Calhoun Elementary is conveniently located within walking distance! Directions: 1-75 To Hwy 53 Turn Right On Curtis Parkway To Meadowbrook Subdivision. Turn Right On Wildwood Circle. Property On The Left.